We generate lots of leads so you can turn them into lots of sales. Everybody in marketing wants to talk SEO, throwing around terms like SERPs, PPC, astroturfing, long tail search. Jargon makes it all sound very important. But SEO should make sense. Do you really care what alt-text does? Or do you just want more customers? We put together a plan for you based on your company – where you’re starting from and what you want to achieve. Are you looking for local business? Trying to increase sales of a particular item or service? Looking to increase revenue from current customers? What’s the point of online marketing if it doesn’t help get your business where you want to go? That’s what SEO should do. Alt-text & all. When it comes to your company’s reputation, reviews on Google or other sites have a big affect on your business. If your company is local – it’s even more important. Even though online reviews are written by strangers – 88% give them the same credibility as a face to face recommendation. Customers are looking for confirmation of reliability, expertise and professionalism – in that order..
Here’s the kicker – 72% say positive reviews make them trust a LOCAL business more. 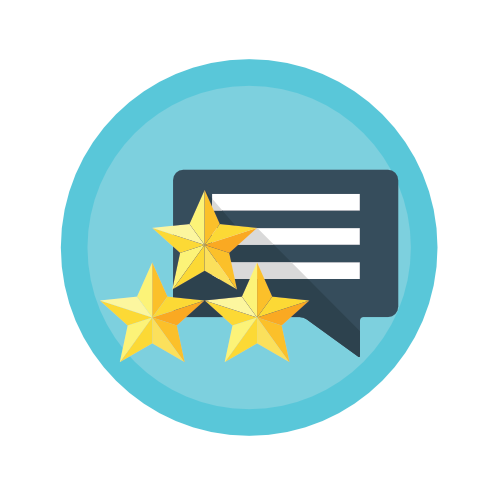 We use a combination of a method and tools to help you increase your profile with more reviews. Then we use your website to share them again. We can pull them from multiple locations online and capture the value to drive more traffic to your site – and your business. Learn more about how to encourage customers online. Facebook. Twitter. Instagram. YouTube. You could hire two people full time just to try and keep up with it. Bigger than the cost of the hires – what are you getting out of it? Social media isn’t about how many friends you have. It’s about how much business you get. Every social media platform is different – each one needs to be used to its best advantage. 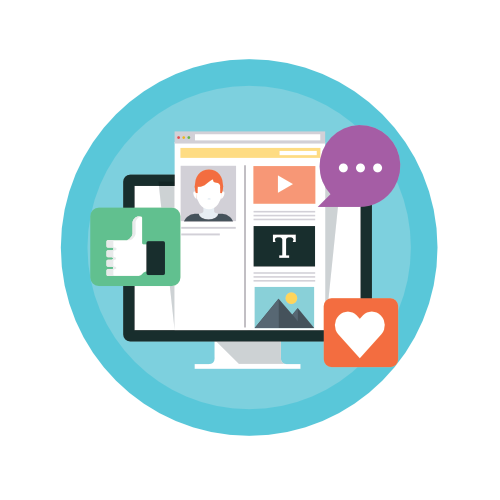 At Michael Rayburn, we know how to leverage social media to meet your company’s objectives. And we can provide the content to make it happen. We write and handle your posts and tweets. We create videos. We manage ads on Facebook to hit your target market. We build online relationships with the right people. Content, content, content. If you stop and think about it, that’s all the internet is – a content delivery system. Search engines are what we use to find it. Quality content educates, informs and calls us to act. We develop powerful, original and interesting content – readable and watchable. Ready when you are. If you’ve never looked at your website on your phone – stop right now and take a look. Over 50% of people use their phones to find websites online. 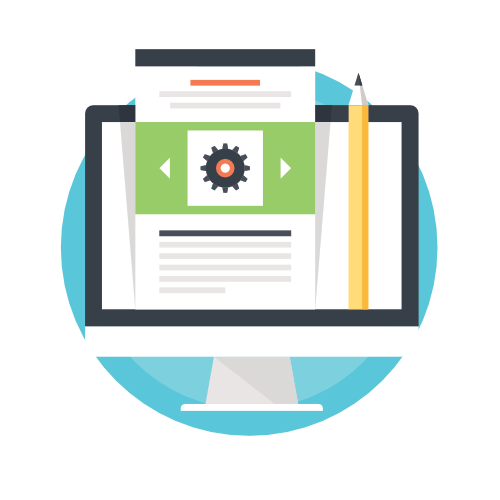 A website isn’t a brochure.It’s your company’s front door. 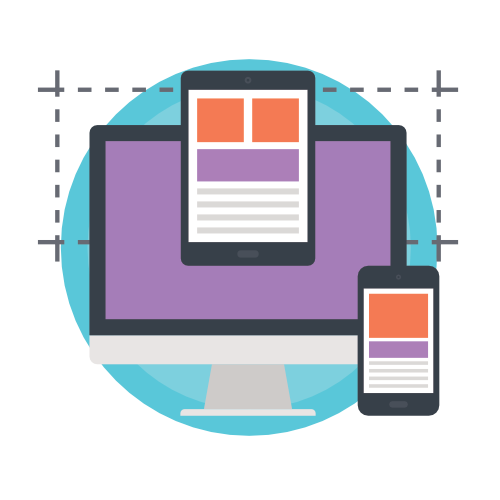 We design and host sites that display perfectly on any device. And search engines love them. Staying in touch with your customers is key to maintaining relationships. Reaching out to potential customers finding them first. Great email campaigns offer people something they value. 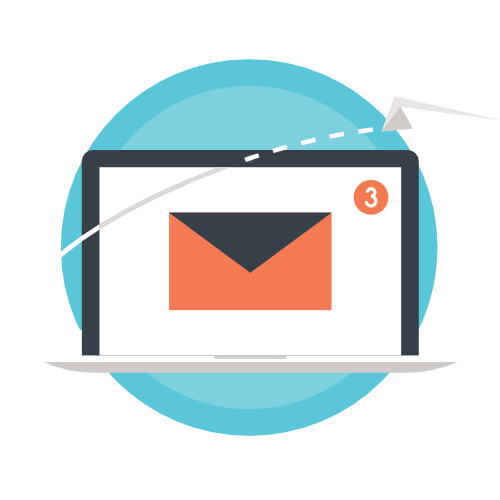 Email campaigns need to be planned and executed. We’ll give you a hand with that and finding a list too. The whole point of hiring someone to manage your company online isn’t to generate web traffic. It’s to generate leads that will increase sales.